Poetry. 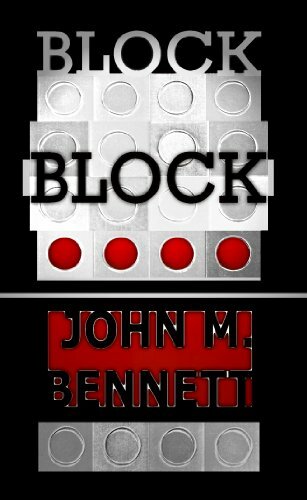 Short text and mantra blocks by John M. Bennett, mostly in English, with some in Spanish and other languages. Each tightly coiled poem contains Bennett's signature textual inventiveness and compression, humor, bizarre and surrealist metaphor, and intense lyricism. These works could be described as "haiku" on steroids: "locksmith wobbled in/the afterbreath...)))dirt/whistle, corncob and g/ravel...)))" or "los anos tantos años/alejados como una tos/tada en el traspa tio lo/que veo muje y el/sueño del conejo tengo." John M. Bennett has published over 400 books, chapbooks, media works and other materials, and is one of today's most important avant-garde poets. He edited the journal Lost & Found Times, and is curator of the Avant Writing Collection at The Ohio State University.